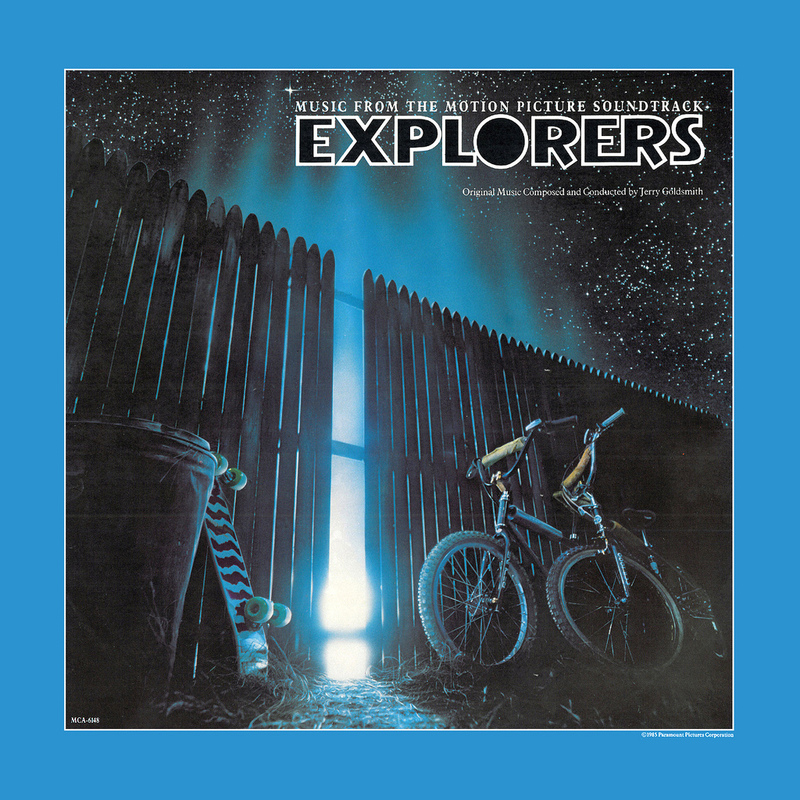 Falsely ill-reputed as the poor man’s E.T., a lot of young-at-heart film-fans still have a soft spot for Joe Dante’s Explorers. 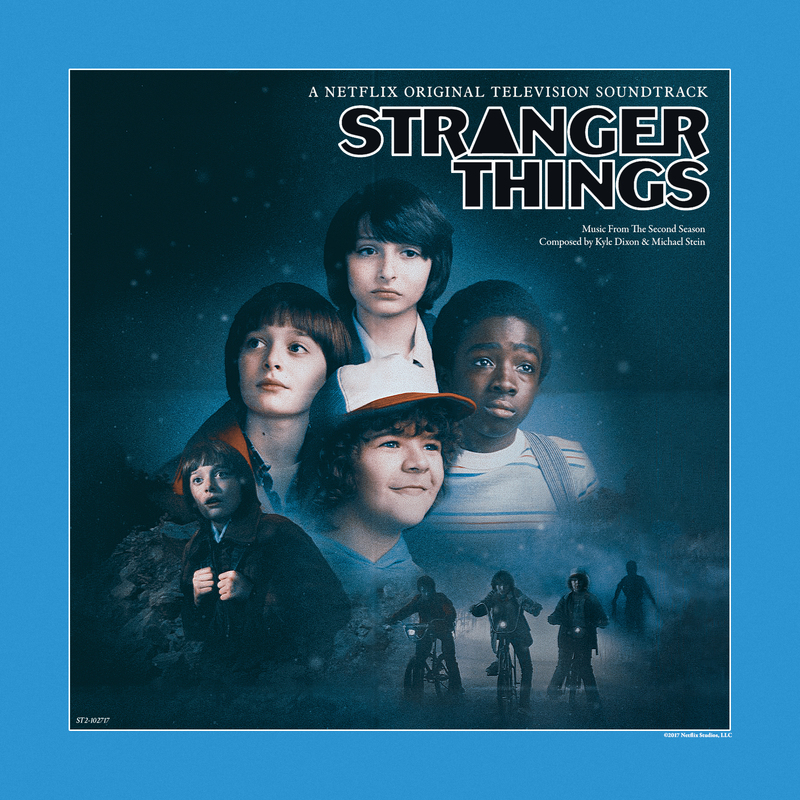 I based my custom cover on Netflix’s poster tribute to Stand by Me, for which I had no further use. It may not be as vivid as the original artwork, but it does its job.